Watch this week’s episode on YouTube. When building indexes for your queries, the order of your index key columns matters. SQL Server can make the most effective use of an index if the data in that index is stored in the same order as what your query requires for a join, where predicate, grouping, or order by clause. But if your query requires multiple key columns because of multiple predicates (eg. 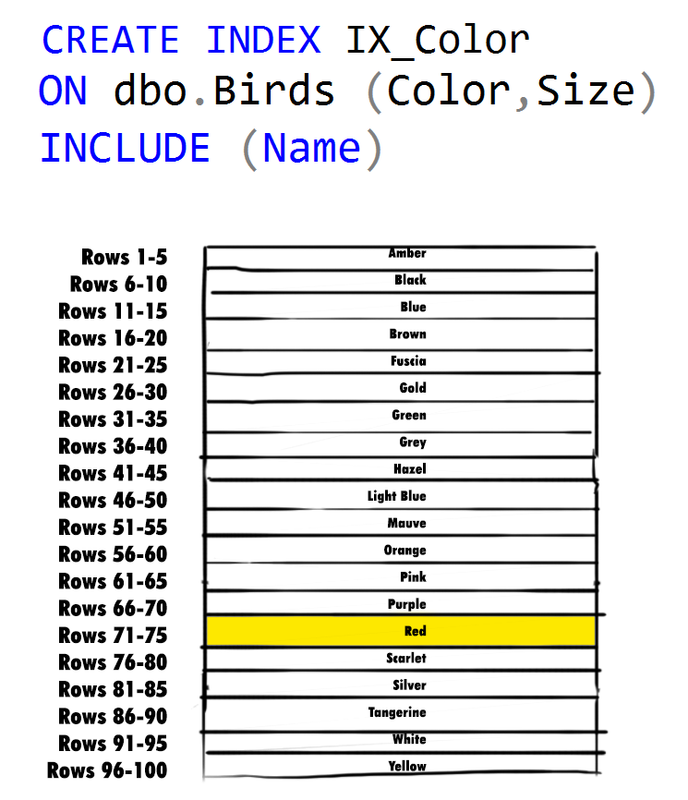 WHERE Color = ‘Red’ AND Size= ‘Medium’), what order should you define the columns in your index key column definition? 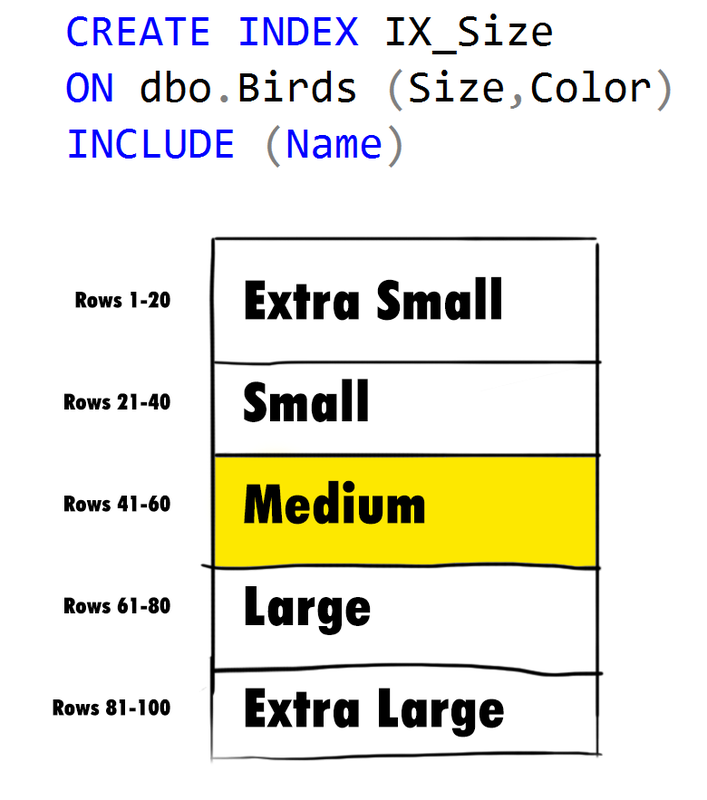 In SQL Server, cardinality refers to the number of distinct elements in a column. All other considerations aside, when you are defining the key columns for your index, the column with the highest cardinality, or most distinct number of values, should go first. In most scenarios, putting the column with the highest cardinality first will allow SQL Server to filter out most of the data it knows it doesn’t need, allowing it to focus on a smaller subset of data that it does still need to compare. There are instances where you might want to deviate from this general rule though, like when you are trying to maximize an index’s use by multiple queries; sometimes it might make sense to not put the columns in highest cardinality order if it means more queries are going to be able to make use of a single index.